So Others May Live is the motto of every United States Navy Rescue Swimmer. I was a Rescue Swimmer for five years, stationed in beautiful Coronado, California. 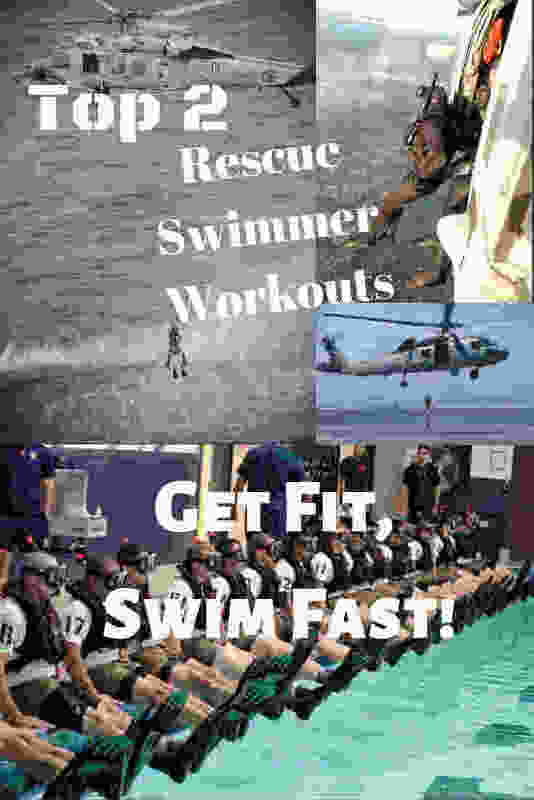 The training to become a Rescue Swimmer was challenging both mentally and physically. Every day you were forced to reach a little deeper inside yourself to swim a little further, perform faster and above all think. The countless laps, multitude of pushups and flutter kicks made you stronger. The daily medical classes and exams made us smarter. We left each day tired, yet determined to make the cut and graduate from Rescue Swimmer School. In wasn’t uncommon for a team to start with forty individuals but graduate only six. Few of us had the necessary intestinal fortitude to graduate. Our training did not end after the completion of Rescue Swimmer School. We still had to maintain excellent physical condition. You could be called on at a moments notice to jump out of a helicopter to save someone. Personally, I have had to utilize my swimming ability in order to save lives on the high seas. The particular rescue occurred 270 NM off the coast on New Caledonia in the pacific. The huge pacific storm demasted a 50 foot sailboat and flipped it over repeatedly. Two members of the crew were lost at sea. My crew and I had to battle the storm, rogue waves, sharks, and darkness. We also had to locate the sailboat in the vast Pacific Ocean. I spent over forty-five minutes in the open ocean performing the rescue. Directly because of my swim program I was able to accomplish this rescue. If you follow my swim program you can find equal success in your physical health. For the beginner, I suggest utilizing this program at least three times a week. For the advanced swimmer, I suggest utilizing this program every other day. I have divided my swim program into two separate workouts. I choose the workout based on the time available I have to swim each day. I have also included a few fun extras that are beneficial to your overall endurance. Enjoy!!! -Try treading water for fifteen minutes, followed by five minutes of treading water with your hands out of the water. -Buddy tow a friend for 400 meters in the pool. As you become more comfortable doing this try and buddy tow your friend for 800 meters. -Swim underwater one length of the pool and then immediately sprint back utilizing the freestlye. Do five sets of this with at least one-minute rest in between. Check out some books or recommended gear to get started or shop through our Amazon affiliate. In doing so you are also helping to sustain The Frontlines. Thank you!